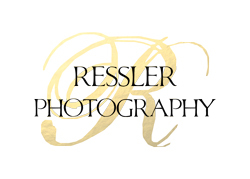 We're a husband and wife Minnesota-based photographer team who loves telling stories with images. We tend to be known for our unique and creative portrait style. We knew photography would be our life’s work when we happened into a photography class in college and immediately fell in love with the art. There’s something magical about creating artistic images out of nothing—and it’s even better when these images capture the subject’s full personality and character. If you’re celebrating a special turning point in your life, such as a wedding or high school graduation, we can help you capture this magical time in images. Our portraits focus on what’s meaningful and unique about you. Because locations that are special to you can be anywhere, we gladly accept requests for destination weddings and remote location photoshoots anywhere in the world.